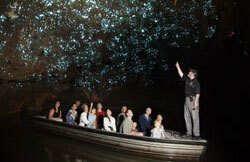 The perfect introduction to the stunning sights and landscapes of the North and South Islands. 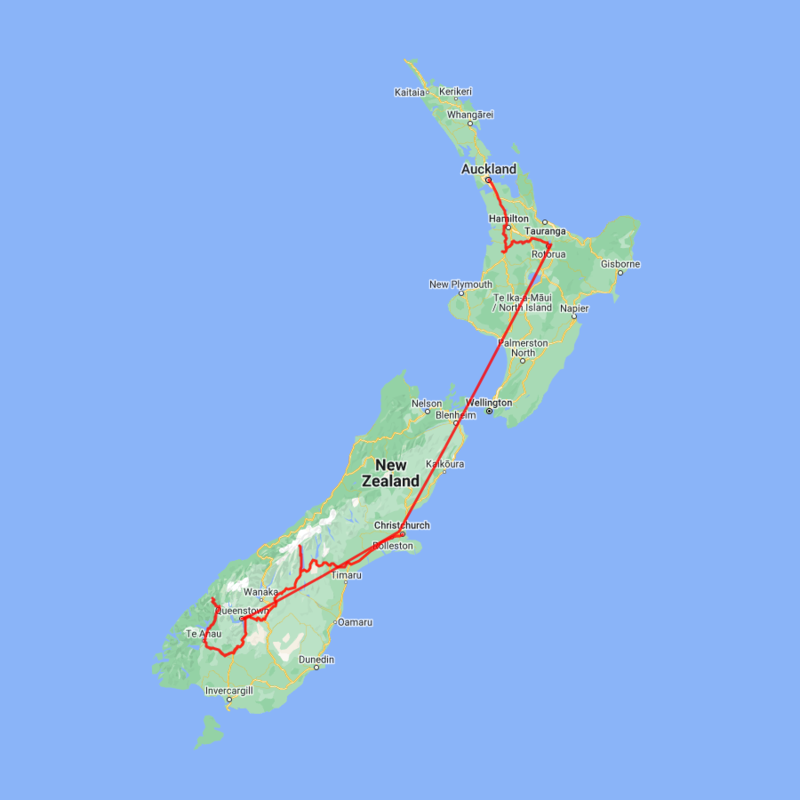 Day 1: Auckland to Rotorua via Waitomo Caves. 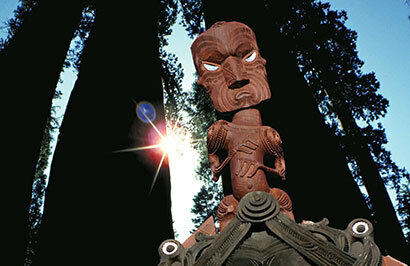 This evening a Tamaki Maori Village Experience. 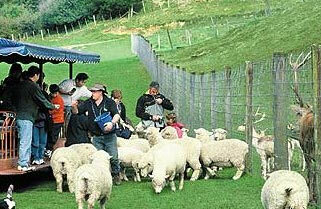 Day 2: A half day Rotorua tour visiting some great attractions. The rest of the day is yours. Day 3: Fly to Queenstown today. Rest of day at leisure in the alpine resort. 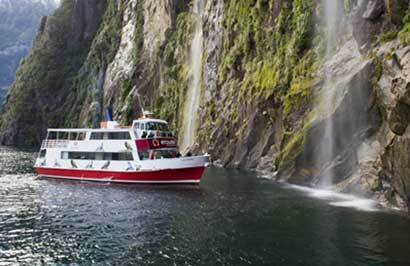 Day 4: A highlight of your trip - a full day heading into Milford Sound including a cruise. Day 5: A full day to immerse yourself in everything the adventure capital has to offer. 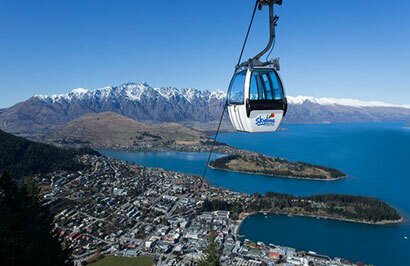 Visit the Skyline Gondola for breathtaking views. Day 6: Today head north to Mt. 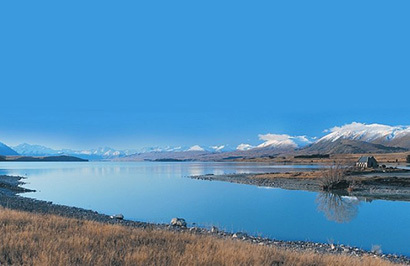 Cook National Park, Lake Tekapo and onto your destination, Christchurch.